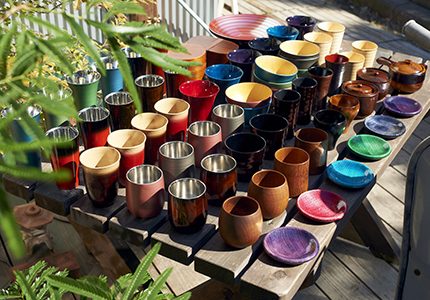 We plan, produce, and sell our various traditional crafts and sundry items including lacquerware. We plan, design, produce our products consistently. We are sensitive to the change of lifestyles and adopting customer’s needs and trend quickly. We are trying to deliver quality and safe products for daily use irrespective of the traditional crafts. We design and produce OEM products with our traditional technique since our foundation. By providing high-value added products and services, our customers and we remain best partners. We are also planning and distributing memorabilia and gifts for special occasion including wedding. 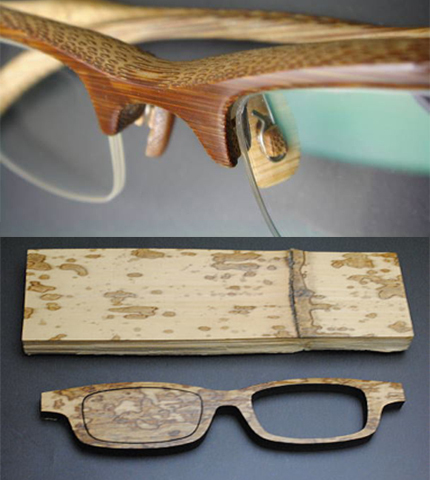 Japanese traditional crafts start to garner attention in the world now. After decades of distribution to retailers across Japan, we opened our flagship store at Daikanyama, Tokyo, in fall of 2016. 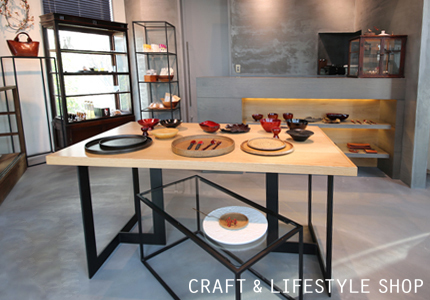 We catch the customer’s needs at the physical store and provide our products via various channels including online store so that Japanese traditional crafts are used in everyday life, all over the world.